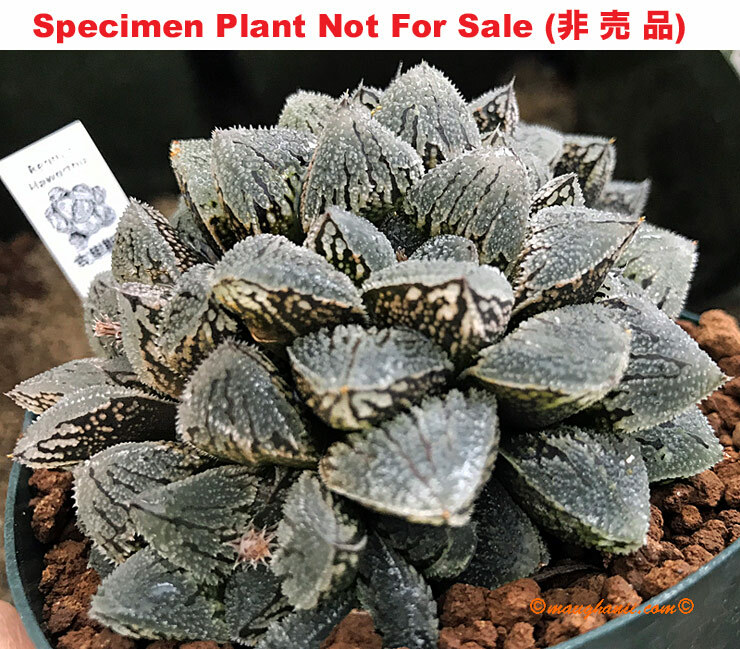 Non variegated offset from the variegated plant. The first image shows the mother plant for reference purpose. 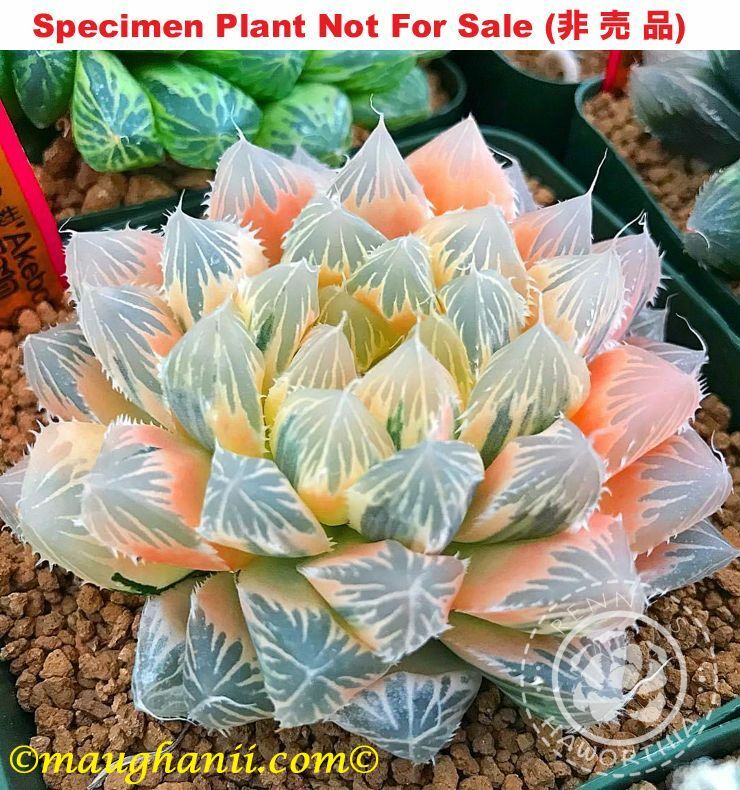 Formally known as 'Natsumatsuri' hybrid variegated seedling. This plant is NOT the same as 'Natsumatsuri'. It is a selected seedling of 'Natsumatsuri'. 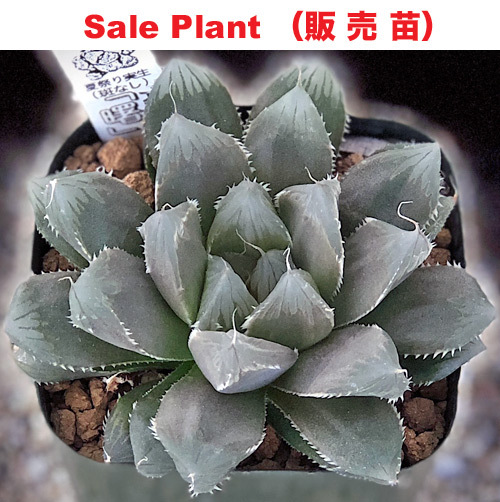 The plant for sale is an offset of this plant shown below.